Digitisation is the driving force behind the new ear of IT, according to Cisco chief technology officer, Biri Singh. 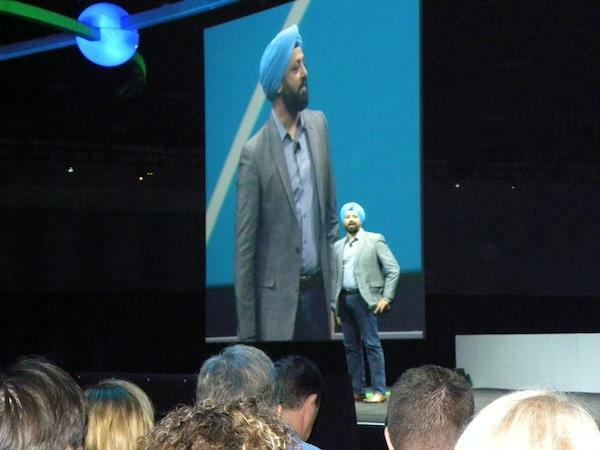 Singh was speaking at a keynote session of the Cisco Partner Conference 2016 in San Diego. Singh said digitisation has enabled people to connect everything and with the proliferation of devices, that connectivity is only expected to grow in scale. “The path to digitisation requires a digital network that evolves beyond just connectivity. “This new network will enable business innovation, generate insights and create customer experiences. It will reduce cost and complexity with new orchestration and automation capabilities, while helping protect the business with an architecture designed for security,” he said. According to Singh, there are two types of digitisation – people-centric digitisation and machine centric digitisation. He added that people-centric digitisation is defined by workforce experience, customer experience, and business operations. “We’ve now entered a point where digitalisation is about automation and analytics and it’s driving deeper machine learning. 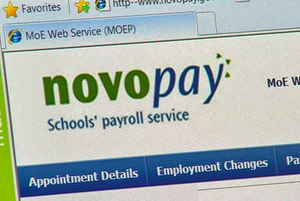 It’s now all about getting the data and doing something with it. 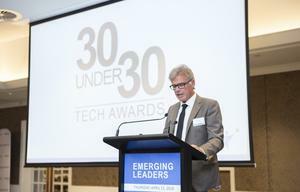 “The next decade will be about IoT and connecting millions if not billions of sensors and devices on networks and then driving the intelligence from that,” he said. Singh said digitisation is also all about culture – the people in businesses and powered by IT, and partners have a huge role to play in that. Singh claimed it’s ultimately about unlocking value for customers. “If you think about modern micro-service container architecture, everything coming up in future is going to be written on containers and micro-services instead of virtual machines. We have to take this evolution into account for the next five to 10 years,” he mentioned. The element of analytics, he said, is moving from the traditional Big Data systems of analytics to real-time streaming analytics. “This is important because we think the future of app development lies in data developers. We’ll have a couple of programs in the next few months centered around CCIE and it will be around data development instead of apps,” he added. Singh also said the company will be doing more in relation to core networks, the datacentre, IoT, and also in the collaboration space.